This exceptional one-and-a-half vertical ice and low altitude expedition boot has a full synthetic upper and waterproof TIZIP zipper. 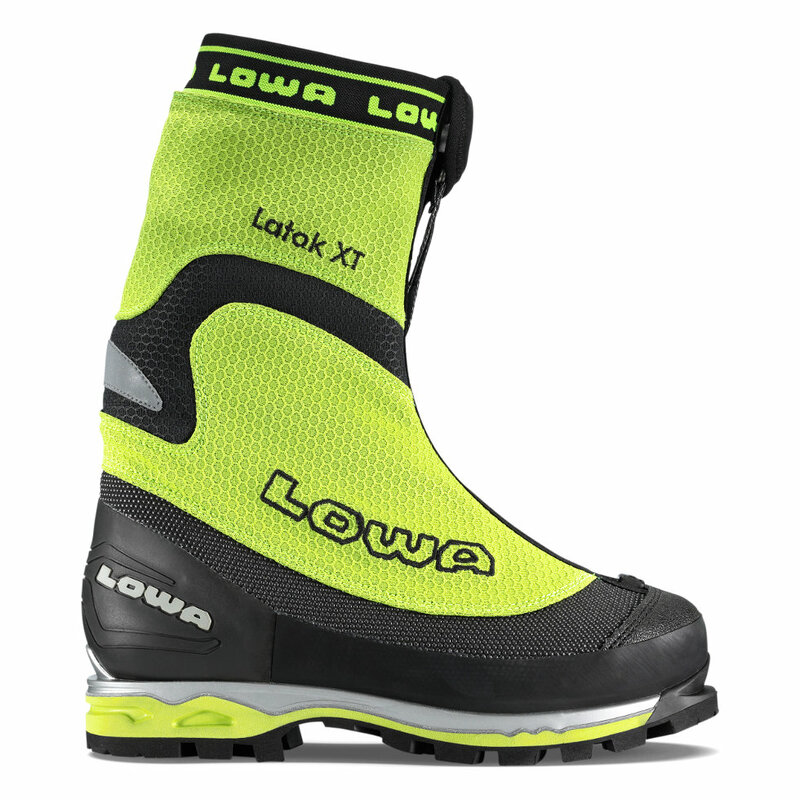 The Latok XT is Insulated with Duratherm® and has an I-Core midsole package for lightweight stability. Durably waterproof/breathable.